Whatever impulse the Donald may have had toward curtailment of the America's imperial interventions was obliterated on Thursday when he announced that his war-hawk general at the national security advisor post, H.R. McMaster, would be replaced by a downright horror show. 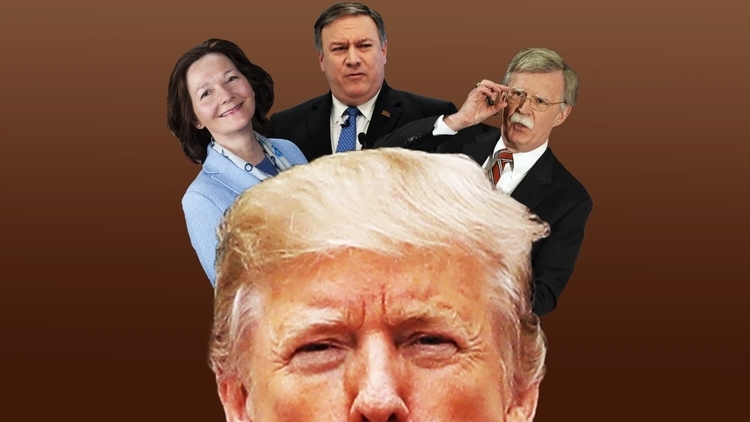 Now that he has installed Mike Pompeo at the State Department, Bloody Gina Haspel at the CIA and Bolton next door to the Oval Office, the Donald has surrounded himself with the neocon war department. It would literally be impossible to find a worse trio of militaristic interventionists, nor is it possible to ignore the immediate implications of their appointments.